Over 30 years of selling travel worldwide with specialist areas being Cuba, Australasia, Latin and Central America and the Caribbean. 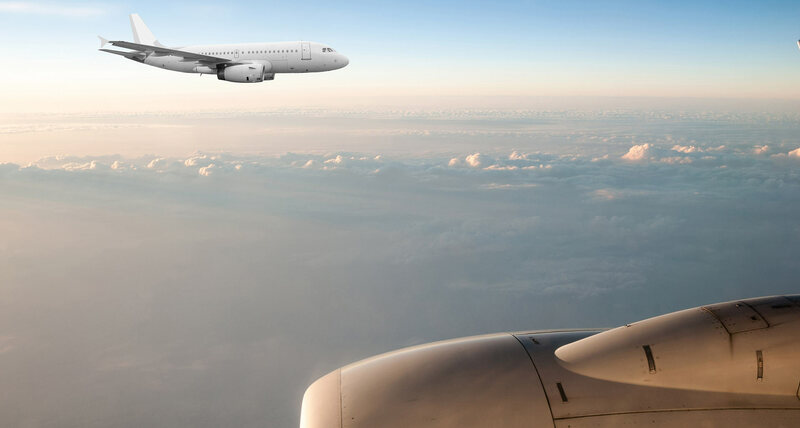 We are an independent travel agent/tour operator with no financial ties to any other travel company thus offering unbiased fares on all airlines. Total peace of mind - we cater to your needs. You decide - we provide. We offer the whole range from luxurious to the most economical, and always at the best possible price. Take a look at our special offers and let us know which one suits you! HEDONISM II - 7 NIGHTS FOR THE PRICE OF 6 AND 14 NIGHTS FOR THE PRICE OF 11. 2019 EARLY BOOKING OFFER – NEW BOOKINGS ONLY. 7 NIGHTS FOR THE PRICE OF 6 AND 14 NIGHTS FOR THE PRICE OF 11. WE CAN ALSO QUOTE ON THE FLIGHTS AND TRANSFERS. The following booking offer will apply to all NEW bookings at Hedonism 11, Negril, Jamaica. For all new bookings made by the 31st October 2018 the following offers will apply. For arrivals 1st January 2019 to 23 December 2019 7 nights for the price of 6 and 14 nights for the price of 11 will apply to all room categories. This offer is NOT combinable with any other special offer except for repeat guest free nights. This EBO is NOT applicable to guests residing in the USA, Canada or Latin America. Trans Atlantic Wings 5 out of 5 based on 1 ratings. 1 user reviews. I have been operating an international events and festival company since 2013 and have always used Trans Atlantic Wings. 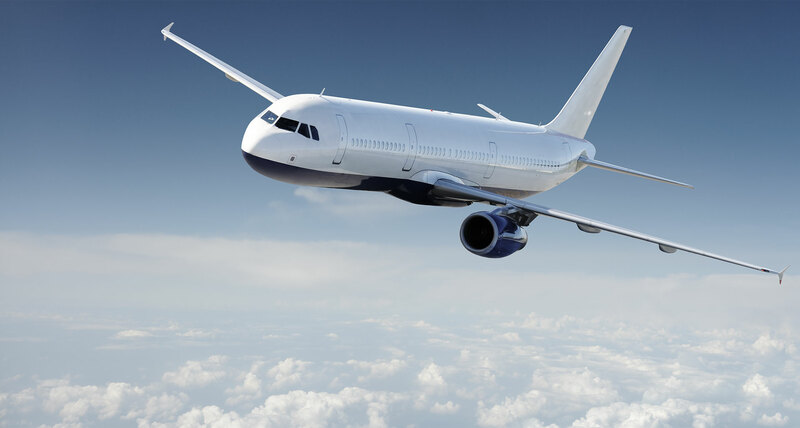 Trans Atlantic Wings/Marguerite have always been my 'go to' agency due to the fact they provide an extremely efficient service seeking out and arranging all my travel requirements to a variety of destinations. They are certainly, in my experience, the best travel company I have dealt with! Marguerite and Transatlantic Wings are a fantastic travel service for both professionals and holiday makers. For our company they are not only brilliant with securing us the best price flights, but also on a recent trip to Cuba gave us invaluable destination insight. Marguerite facilitated our arrival, departure and many other bits in between. Well, here we again … I hope you're well and I'm mighty glad you're with us! You do a marvellous job of looking after your people. It's much appreciated. I have been booking my trips to Cuba with Transatlantic Wings since 2007. This year will be my 4th visit and I always receive brilliant service from Marguerite and her representatives in Havana. Marguerite is the most attentive, knowledgeable travel agent I have ever come across in a lifetime of travel. I wholeheartedly recommend Trans Atlantic Wings and can personally vouch for Marguerite's expertise and professionalism. You are the No.1 call I make when planning a trip to Cuba for myself or for our clients. You are efficient and offer a complete service. Best of all, I don't have to spend hours trawling the internet for flights! Hurrah!! Marguerite has booked my flights for me for many years. It is a pleasure to deal with somebody who understands my requirements and offers a personal service. The prices are always good too. I was enormously impressed by the incredibly efficient and responsive service provided by Transatlantic Wings/Marguerite: most remarkable, was her ability to magic up seats on flights that were fully booked. Marguerite goes over and beyond for her clients... someone ought to let her know that there are only 24 hours in a day and 7 days in a week! She is fantastic, professional and supportive. Nothing is ever too much. Highly recommended. I first contacted Marguerite at Trans Atlantic Wings in 2004 for a flight to Cuba. I was pleasantly surprised for her timeliness, swift responses and availability. Marguerite is a great professional with a deep understanding of client needs in the travel industry. Her knowledge of the travel business to Cuba is superb. I have used and recommended her services to friends and work colleagues, to everyones satisfaction! The cookie settings on this website are set to "allow cookies" to give you the best browsing experience possible. If you continue to use this website without changing your cookie settings, or if you click "Accept" below, then you are consenting to this.